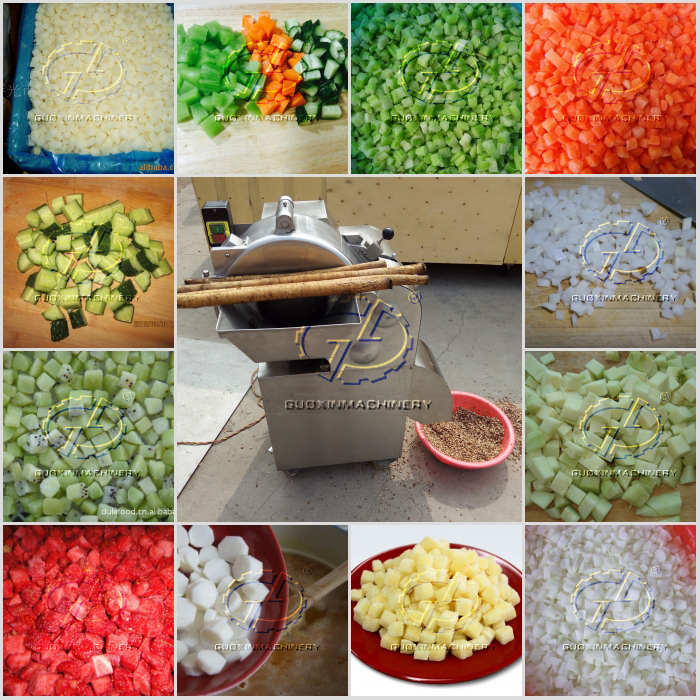 Buy Latest model commercial onion fruit cutting machine - Jinan Joysun Machinery Co., Ltd. 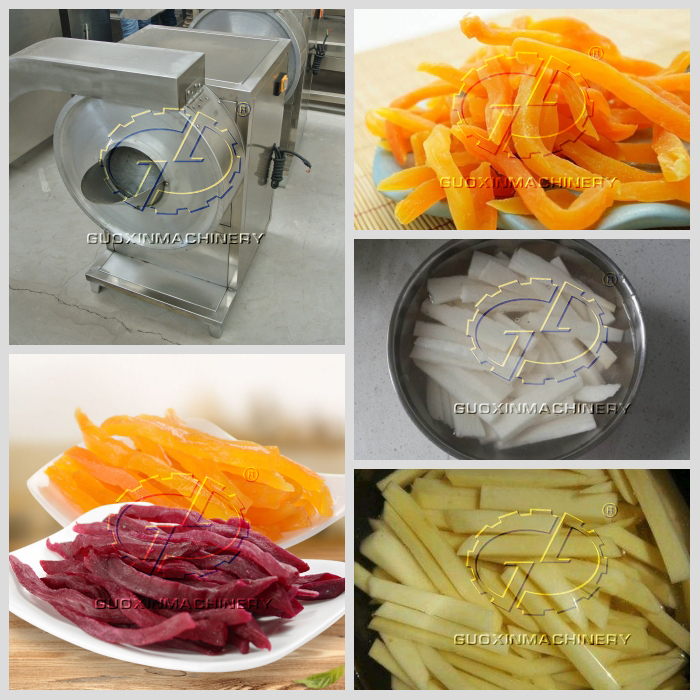 Product DescriptionIntroduction of Latest model commercial onion fruit cutting machine:Latest model commercial onion fruit cutting machine is made of 304 stainless steel. The slice thickness is adjustable, the slice are smooth and no damage. It is high working efficiency, easy operation and stable performance. And the cutting angle can be customized. If you have any special, we can try our best to meet your requirement. sweet potato, cucumber, bitter gourd, lotus root, eggplant, tomato, etc. Fruit: Apple, lemon, hawthorn, bananas, pineapple, pear, strawberry, kiwi fruit etc. 5. Meet with the standard of hygiene. 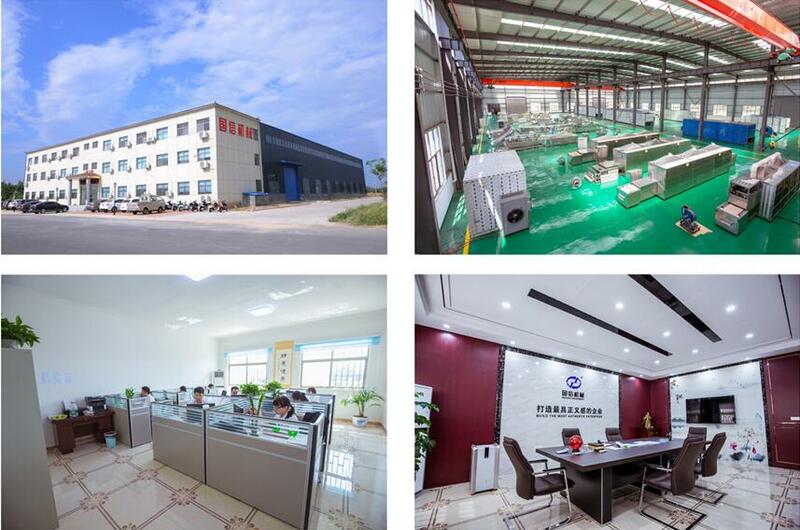 Guoxin machinery focus on vegetables, fruit, Chinese medicine, and other agricultural products drying and food process machine research, development and production. Especially the Latest model commercial onion fruit cutting machine. Cooperated with many foreign customers, we have rich experience in the drying field. We sincerely welcome customers to visit our company, on the spot investigation, and cooperate with us! 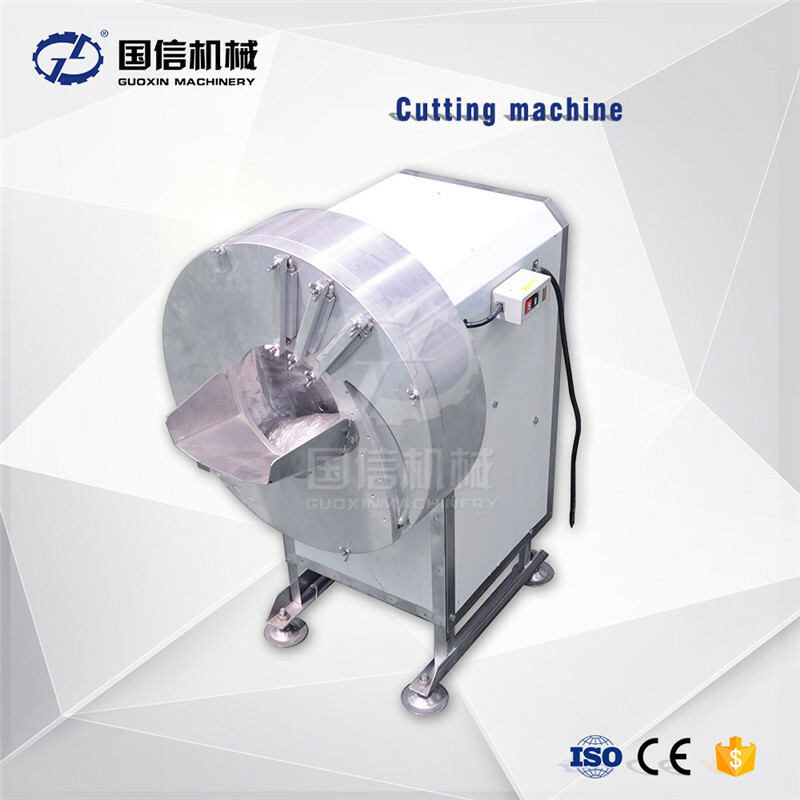 Our product Latest model commercial onion fruit cutting machine have the SGS, ISO, CE certification, and transport to many countries. Received the customer’s unanimous praise. Packing details of Latest model commercial onion fruit cutting machine: In wooden box, then in container transport by sea or as customized. Q2, How can you guarantee quality? A: 1.We have our own professional R&D team, pioneering and innovative. 2.The electrical pneumatic components are from the world famous companies. 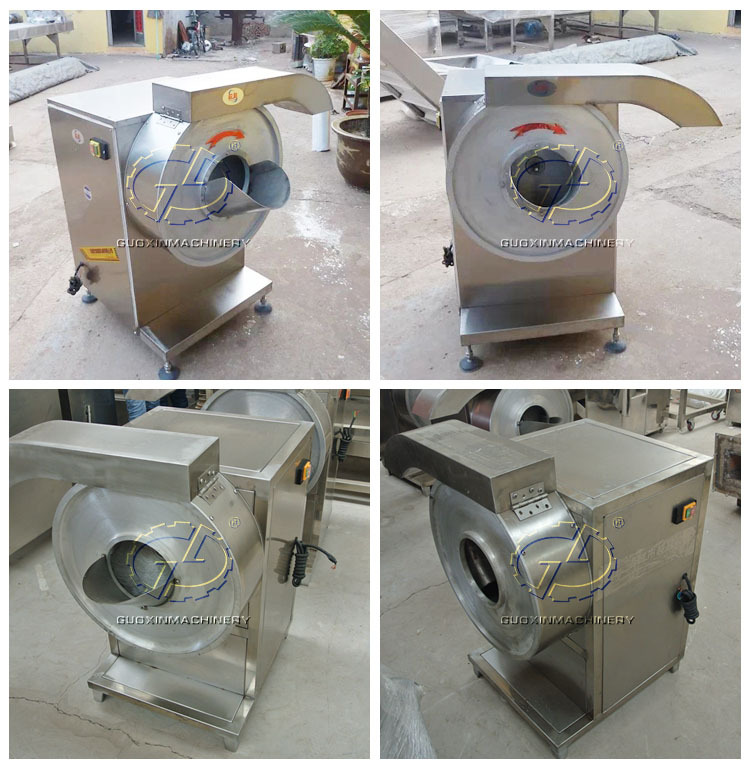 3.We adopt the best quality stainless steel as the machine material. 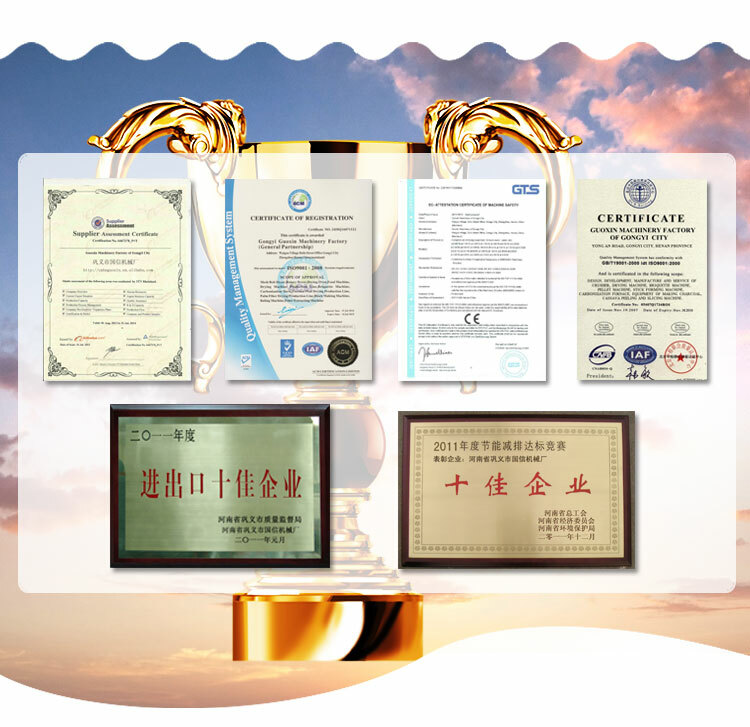 4.Our machine are certified by SGS, ISO and CE. 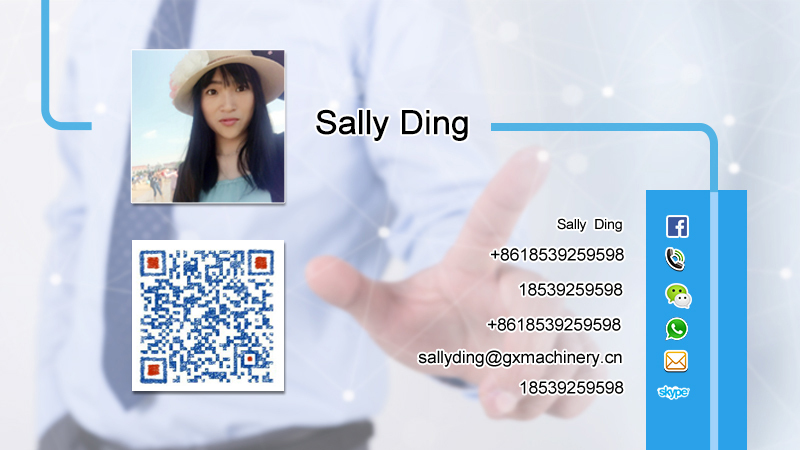 Q3, Can you design the machine according to our requirements? Q4, What's the warranty period of your machine? Q5, Can you offer overseas technical support?